Magnetic field therapy is probably one of the oldest physiotherapy methods. Ancient Greeks and Chinese even recorded the magneto therapy in their medical literature. Approximately 100 years ago, the first patents on magnetic field therapy devices were issued. Since then, this technology has been a subject of many clinical trials worldwide. Most of them have reported a very high success rate with no significant side effects. Magnetic field therapy has been proven to permeate all cells, enhance ion exchange, normalize circulation, and increase the oxygen utilization of the cell what leads to the regeneration of the entire body. 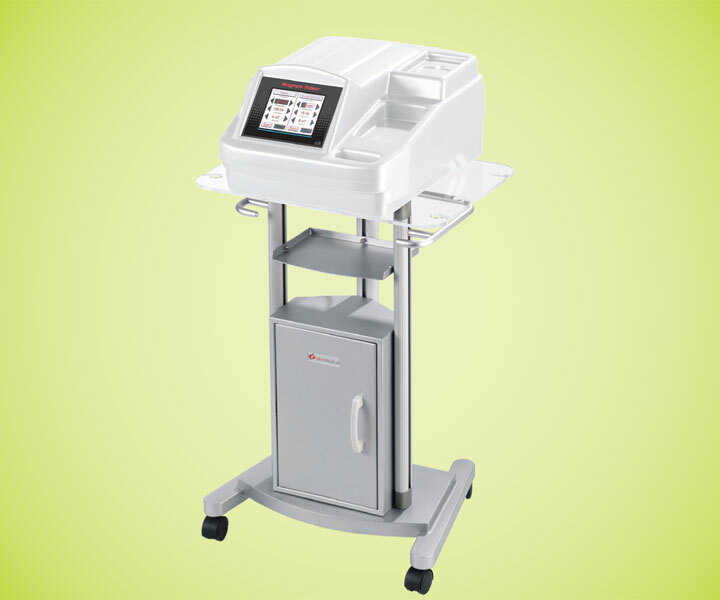 The Magneto PULSAR device allows a series of different therapies with low-frequency magnetic fields. Simple and userfriendly operation is ensured with features such as a colour touchscreen, standard programs for different indications, and the ability to save your own programs. The magnetic field is delivered through three different size solenoids. 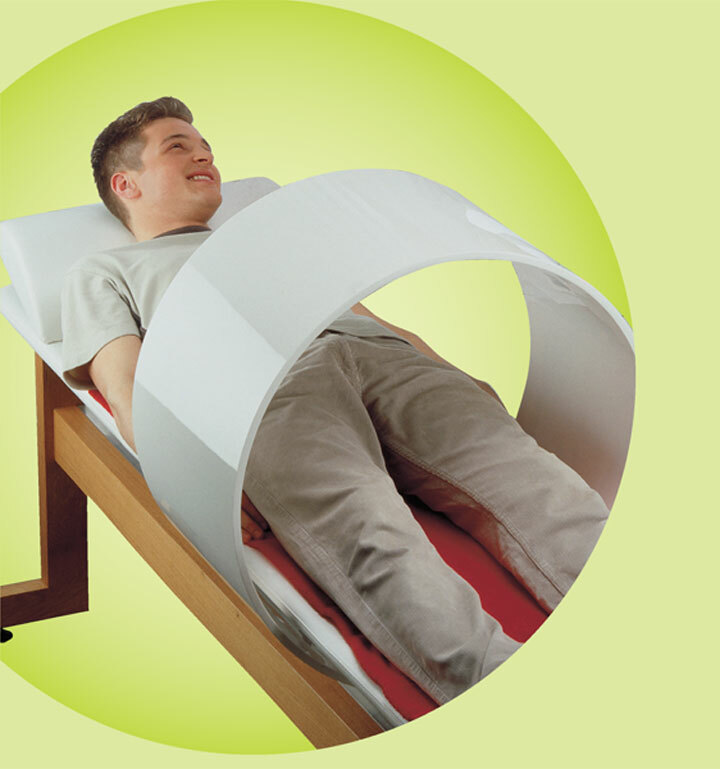 The large diameter (70 cm) solenoid slides over the bed and covers the entire body, whereas the small diameter (30 cm and 55 cm) ones are applied locally. This way, the device enables the practitioner to perform both body therapy and local therapy of limbs. Last, but not least, two independent channels allow the treatment of two patients simultaneously what significantly increases the efficacy of the physiotherapy unit, and save the therapist’s as well as the patient’s time.